Welcome to GASTROCare®, our center for state-of-the-art digestive healthcare. Our website not only provides information on our specialist medical services, but our GASTRONewstm will be your best resource for information on digestive health issues. 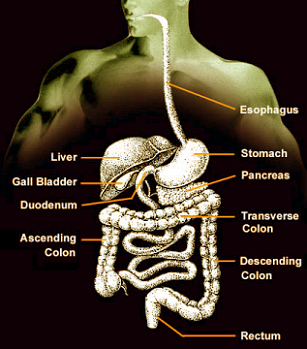 Please contact us at our conveniently located offices for all of your digestive health needs.